Humans have been struggling to live on Frogmore for almost five centuries, adapting themselves to punishing gravity and the deadly mistflowers that dominate its ecology. Financier Inez Gauthier, patron of the arts and daughter of the general commanding the planet's occupation forces, dreams of eliminating the mistflowers that make exploitation of the planet's natural wealth so difficult and impede her father's efforts to crush the native insurgency. 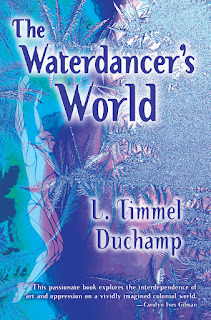 Fascinated by the new art-form of waterdancing created by Solstice Balalzalar celebrating the planet's indigenous lifeforms, Inez assumes that her patronage will be enough to sustain Solstice's art even as she ruthlessly pursues windfall profits at the expense of all that has made waterdancing possible. Why We Want It: We're big fans of Duchamp's powerful Marq'ssan Cycle and we've been eagerly waiting these past eight years for her next novel. Now it's here. 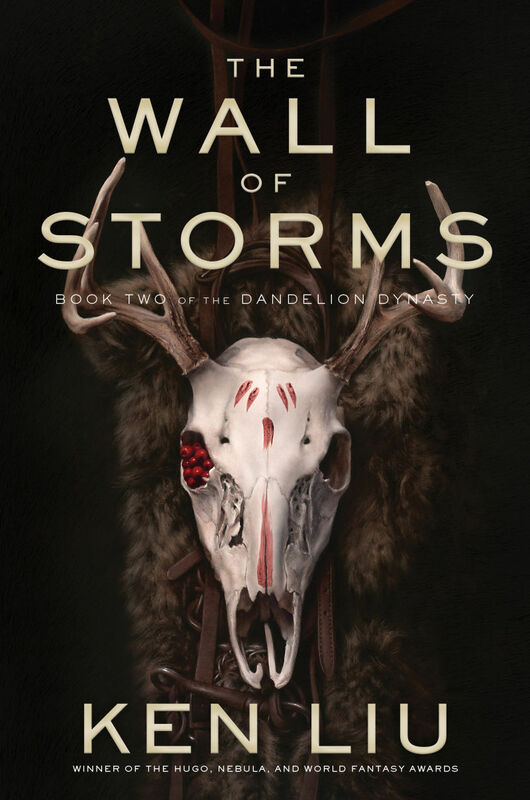 Why We Want It: Liu's impressive debut, Grace of Kings, was a landmark epic fantasy. 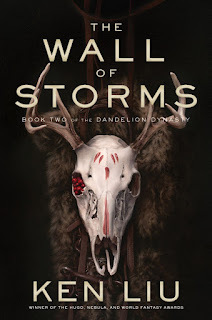 We look forward to seeing how Liu can expand and build on that first novel. 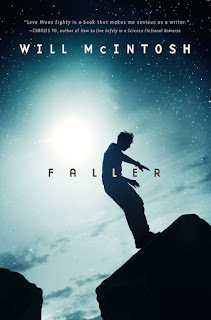 Faller is a new gripping standalone, science fiction thriller by Hugo Award-winning author Will McIntosh. Day One: No one can remember anything—who they are, family and friends, or even how to read. Reality has fragmented and Earth consists of an islands of rock floating in an endless sky. Food, water, electricity—gone, except for what people can find, and they can't find much. Faller's pockets contain tantalizing clues: a photo of himself and a woman he can't remember, a toy solider with a parachute, and a mysterious map drawn in blood. With only these materials as a guide, he makes a leap of faith from the edge of the world to find the woman and set things right. 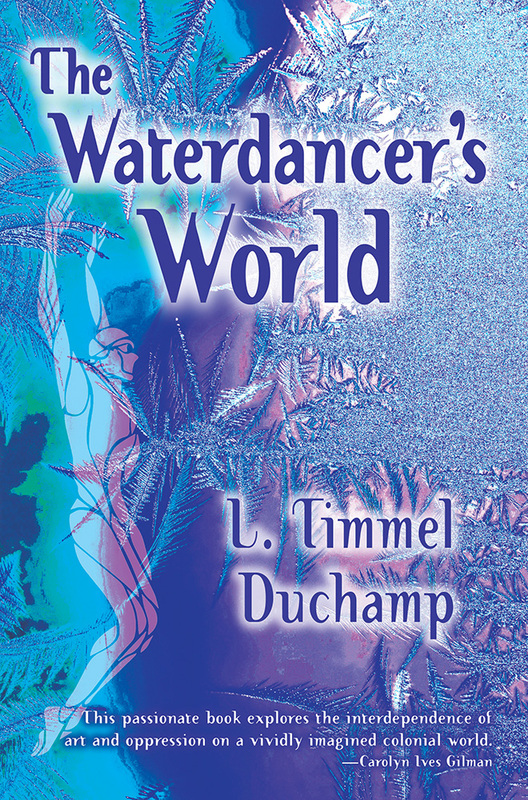 He encounters other floating islands, impossible replicas of himself and others, and learns that one man hates him enough to take revenge for actions Faller can't even remember. Why We Want It: If Will McIntosh writes a novel, we'll read it. 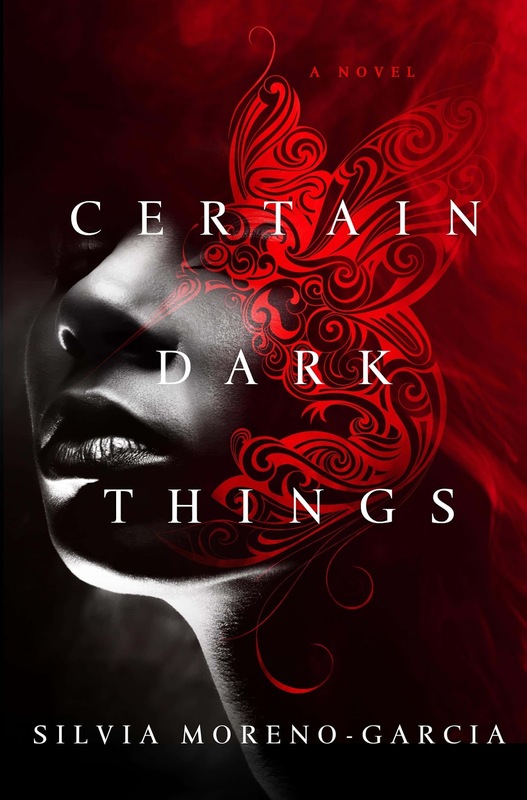 He primarily writes standalone novels, and perhaps this is why he is not quite as well known as he should be, but his speculative fiction is top notch. Why We Want It: Signal to Noise, the debut novel from Silvia Moreno-Garcia was an excellent urban fantasy set within the music and magic of Mexico City. 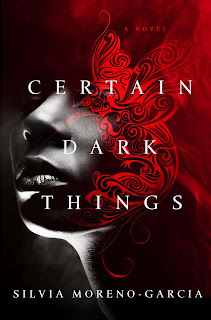 Tonally, Certain Dark Things appears to be nothing like Signal to Noise, but we'll follow Moreno-Garcia anywhere. Why We Want It: A world where time is very nearly money and the rich can extend their lives at the expense of the poor? This sounds both topical and absolutely fascinating. Yes, please! The latest volume in the Hugo award-winning Infinity Project series, showcasing all-original hard science fiction stories from the leading voices in genre fiction. Sense of wonder is the lifeblood of science fiction. When we encounter something on a truly staggering scale - metal spheres wrapped around stars, planets rebuilt and repurposed, landscapes transformed, starships bigger than worlds - we react viscerally. Fear, reverence, admiration - how else are we to react to something so grand? Bridging Infinity puts humanity at the heart of these vast undertakings - as builder, as engineer, as adventurer - reimagining and rebuilding the world, the solar system, and even the entire universe. 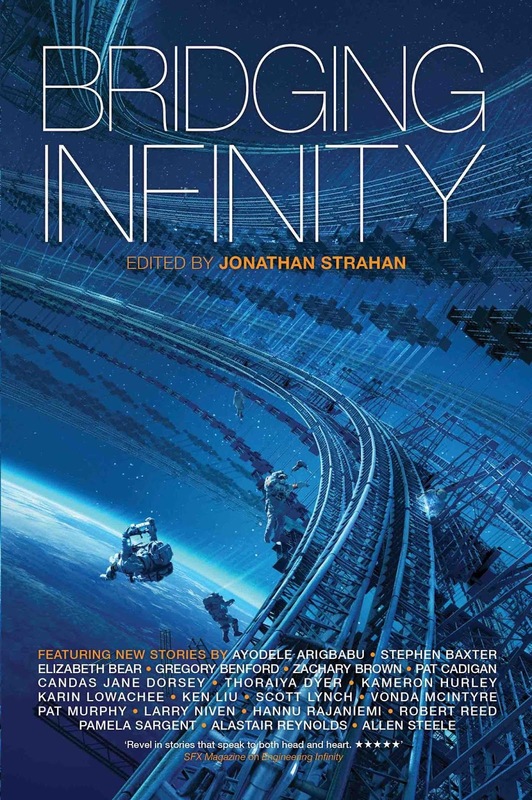 This continuation of the award-winning Infinity Project anothology series features bold new stories from Stephen Baxter, Elizabeth Bear, Gregory Benford, Zachary Brown, Pat Cadigan, Kameron Hurley, Scott Lynch, Vonda N. McIntyre, Hannu Rajaniemi, Allan Steele, and many more. 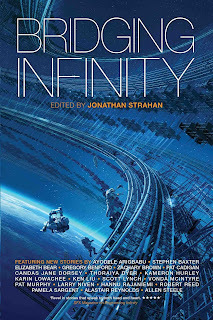 Why We Want It: Even though not every story will be a hit, Jonathan Strahan's Infinity Project has been one of our must read short fiction series since he began the project in 2010. 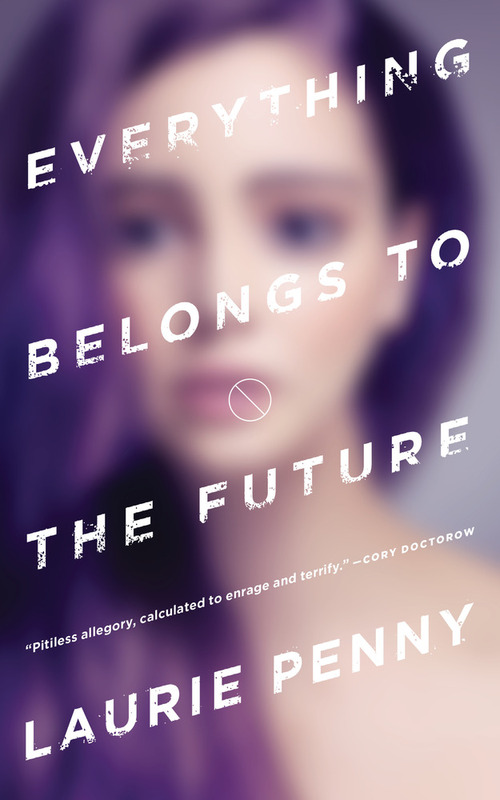 Now in it's fifth iteration, Bridging Infinity continues to inspire with broad imaginings of how humanity could shape the future.